La Gloria Land Co. offers full service representation for buyers and sellers of Texas ranches, farms, rural acreage, and first-rate commercial development land. We work hard to maximize a seller’s return on their land investment, and assist buyers to find the ranch property they have been dreaming of. See how La Gloria can serve you. La Gloria values honesty and integrity which means keeping our word, caring for our fellow man, putting quality service before profit, earning and keeping trust, and being responsible for the little things. La Gloria values work ethic in serving our clients. It means doing quality work with passion, innovation, perseverance, and diligence. Our goal is to conduct all we do with excellence, so that our character will speak for itself. La Gloria values building long-term relationships with our clients and other land professionals through top quality service, attentiveness to needs, loyalty, and humility. We strive to build our business on the foundation of relationships, not transactions. 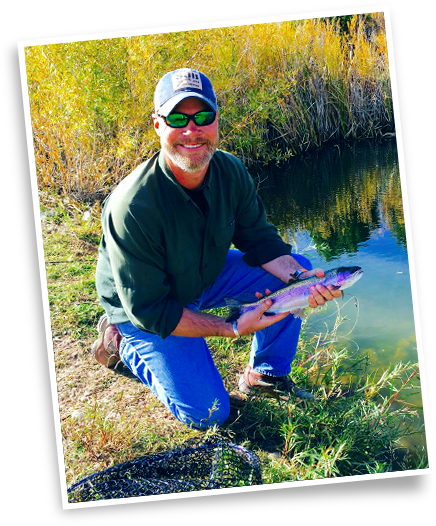 La Gloria Land Company is owned and operated by Matt Mann, an experienced land broker and avid outdoors-man. Matt is a third generation land owner and rancher, allowing him to bring a wealth of first-hand knowledge to the table about ranch and wildlife management, land development, and the current market trends for Texas land. 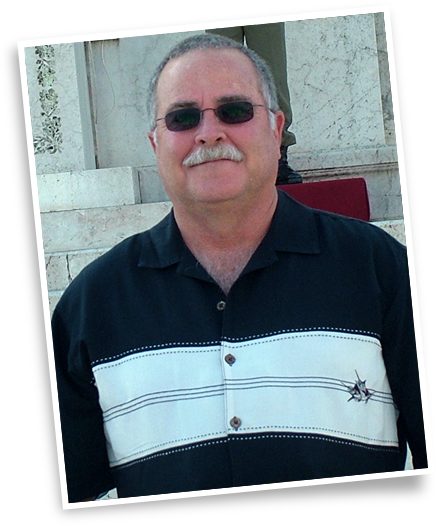 He has experience selling both large and small tracts of recreational, investment, and development land. To see some of La Gloria’s past sales, click here. Matt is a graduate of Texas A&M University and is an active member of the Texas Deer Association, Houston Safari Club, and Texas Association of Land Brokers. He raises whitetail deer on his family ranch in South TX, serves on the board of the Houston Safari Club, has travelled extensively throughout Asia, speaks Mandarin fluently, and serves at his local church. 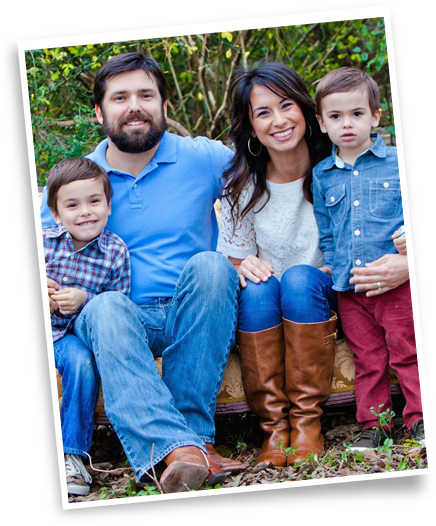 A native Houstonian, he resides in the Houston area with his wife and two sons. 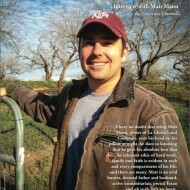 To learn more about Matt and what drives him, read the recent Broker Spotlight article in Lands of Texas Magazine. You can check out Cy’s Company web-site at GHNHUNTS.com. Trevor is a University of Utah NOLS graduate, studied at Incarnate Word University in San Antonio, & graduated from Bridgton Academy in Maine. He has travelled extensively throughout Africa, Europe and Mexico, is fluent in Spanish, & has climbed a handful of mountains across the span of two continents. Trevor began his career in the hospitality industry, from managing, to overseeing the build-out & design of some of Houston’s most successful restaurants, spending the last several years as a private consultant in the industry. An avid outdoorsman, Trevor brings his love of the land and extensive knowledge of South Texas ranches to La Gloria Land Co. He lives in Friendswood, TX with his wife and their three children.